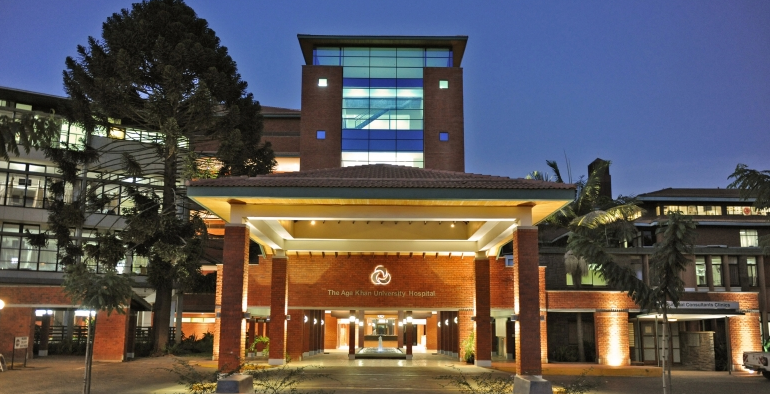 The Aga Khan Hospitals are a network of international hospitals based in Dar es Salaam, Mumbai, Kisumu, Mombasa, Nairobi and Pakistan. Conducting regular Continuing Medical Education (CME) programmes for health care professionals. 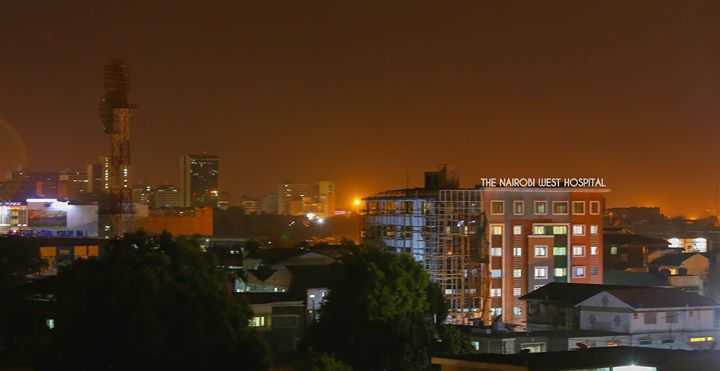 Aga Khan University Hospital Nairobi, (AKUH) has become the first in sub-Saharan Africa, to introduce a new advanced brain, head, neck and spine surgery technology. The Karen Hospital is a private multi-specialty hospital in Kenya. The Karen Hospital has a world class Operating Theatre with three operating rooms which caters to both major and minor cases. Vision of maintaining status as an affordable, accessible, optimal quality healthcare provider.